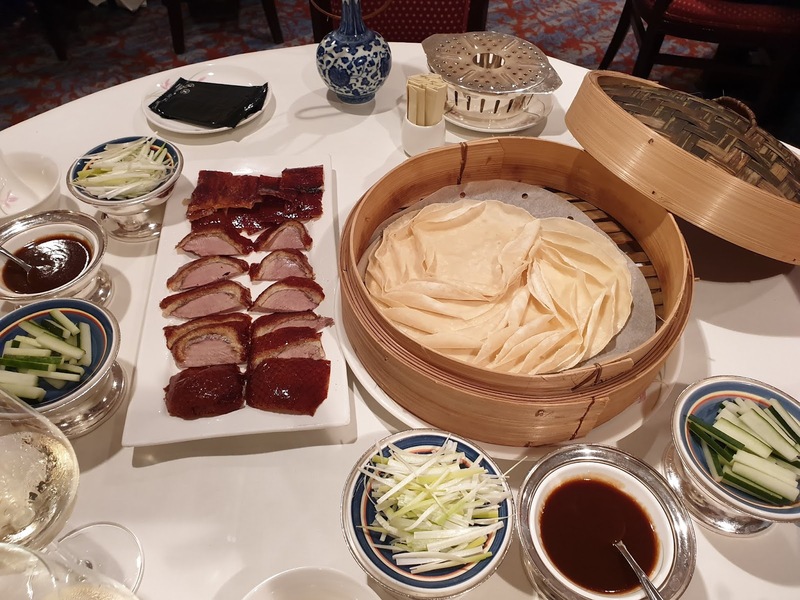 I've already blogged about our visit to Disneyland, which you may or may not want to do depending on how much you love Disney, so now it's time to tell you all about five other fun things you can do in Hong Kong. 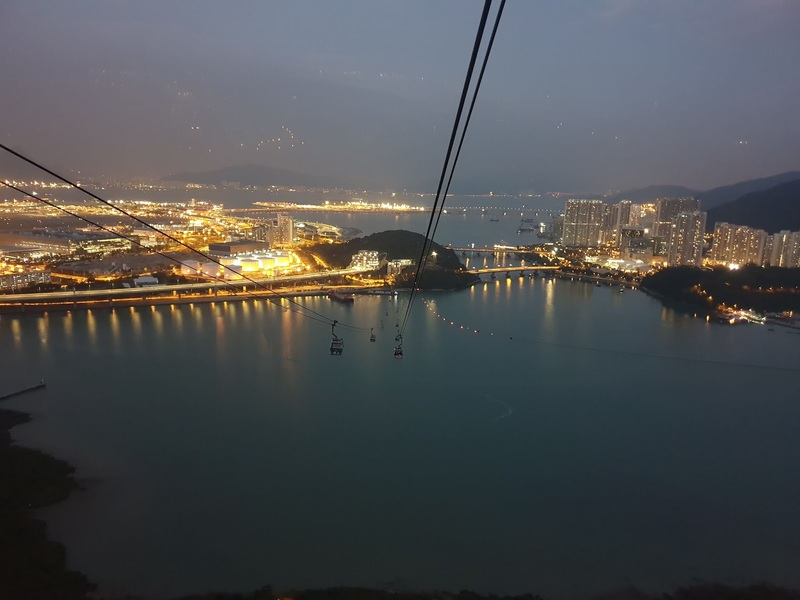 To get to Big Buddha, head to Tung Chung station on the MTR, then take the cable car up Ngong Ping Village. 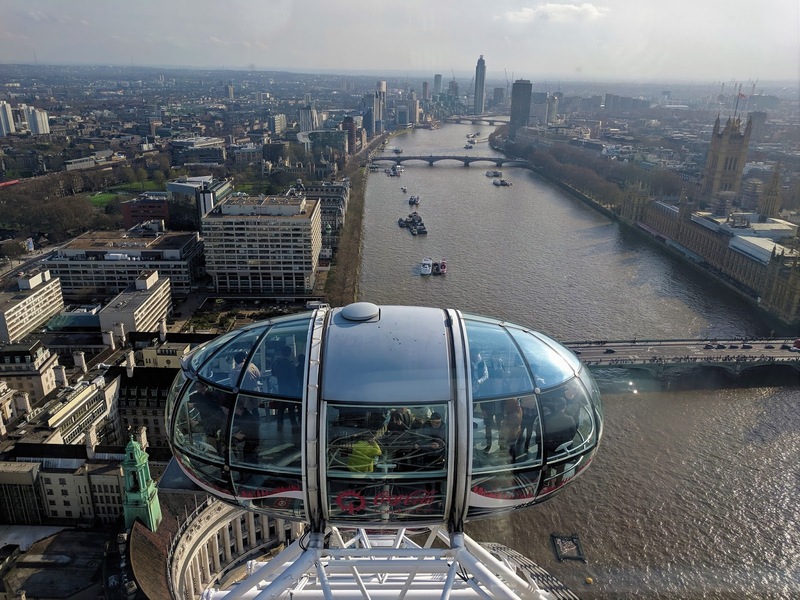 Costing $235 for a standard cabin return ticket, or $315 for a crystal cabin (glass-bottomed), it takes 25 minutes to reach the village where the Buddha is located. You'll spot skyscrapers, Hong Kong international airport, the new Hong Kong to Macau sea bridge (which partially goes underwater), the lush Lantau Island landscape and, finally, you'll set your eyes on Big Buddha. Situated at the top of 286 steps, it's the world's largest sitting Buddha. 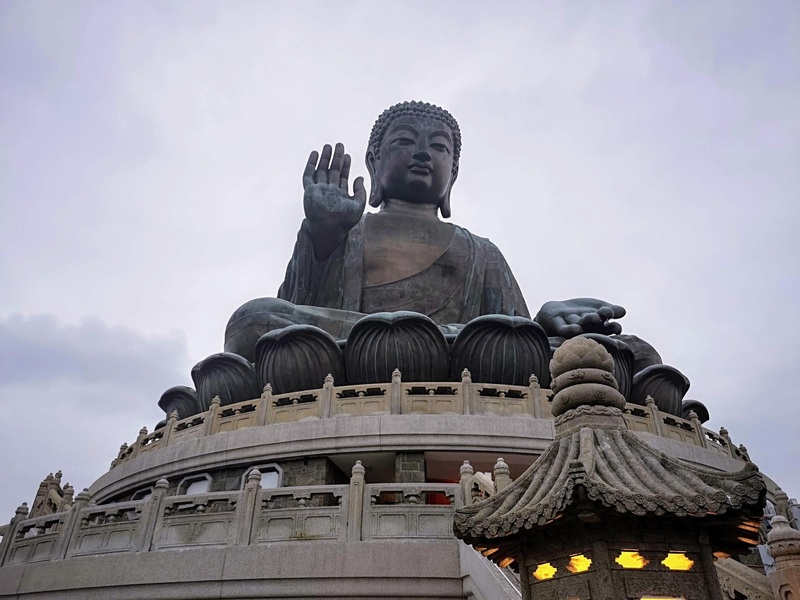 We had a mere 45 minutes to explore before the cable car closed (we queued for over an hour to get one back down to Tung Chung), so the Big Buddha was our one and only destination. 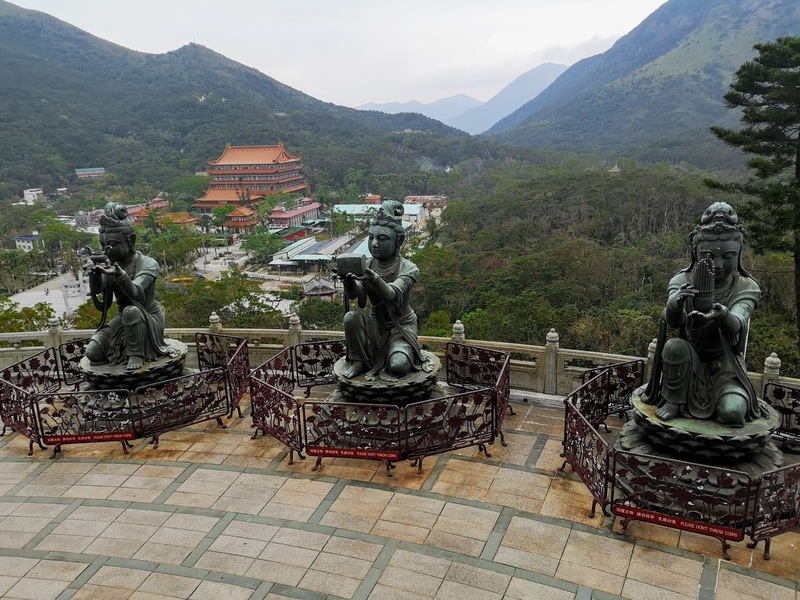 If you can, spend a few hours visiting Ngong Ping Village, Big Buddha and the Po Ling Monastery - and if you're into hiking, make a day of it and hike part of the 70km Lantau trail. Taking a ride on the Star Ferry is one of the cheapest things you can do in Hong Kong - and it handily gets you from A to B. Don't confuse it with a cruise, you want the commuter ferry over from Tsim Sha Tsui Star Ferry Pier to Central Pier (or vice-versa), which takes less than five minutes to complete and costs a mere 40p with your Octopus card. If you're on the Tsim Sha Tsui side (aka Kowloon), you're also a quick walk to the Avenue of Stars, Hong Kong's version of Hollywood's Walk of Fame. That whole area is currently getting spruced up though and is currently closed until February 2019. 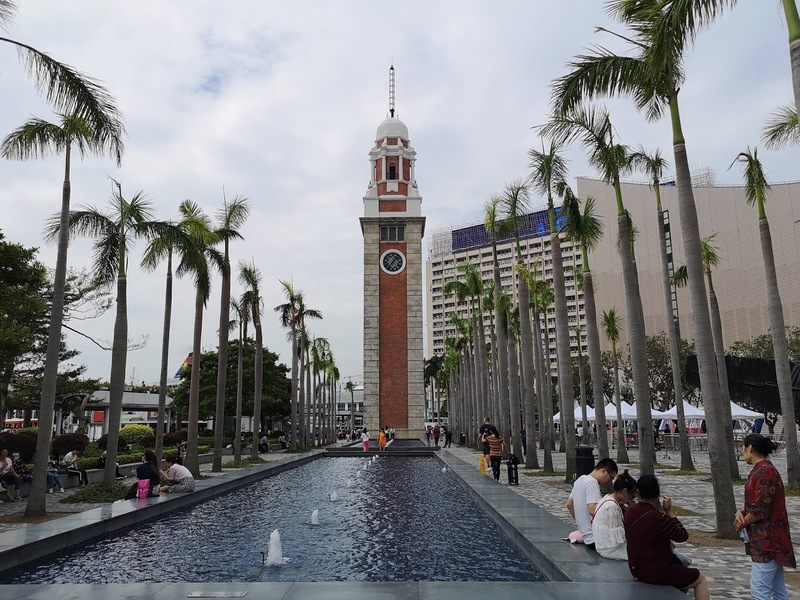 You'll also find the former Kowloon-Canton railway clock tower and several museums within a ten-minute walk from the Star Ferry Pier. 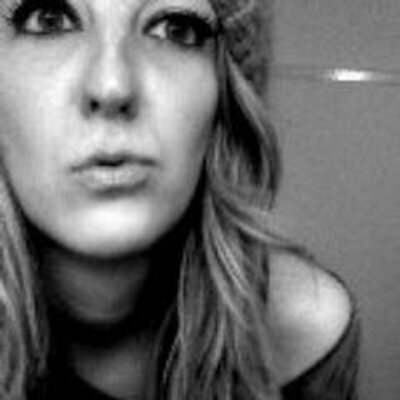 OK, this is the one. The view of Hong Kong. And one that will make you think forever more than London is a mere toy town in comparison. 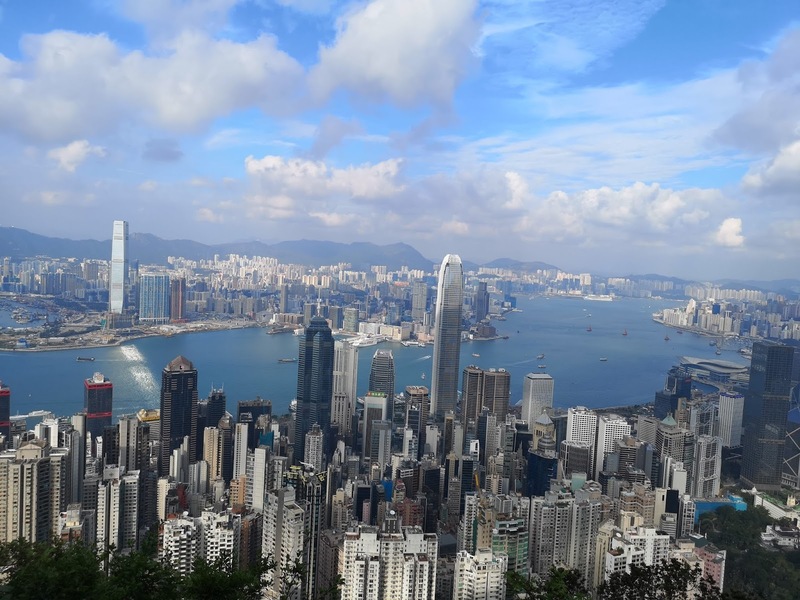 The Peak is the ultimate view of Hong Kong and another opportunity to put your hiking boots on if you're a fan of the great outdoors. The easiest way to get up to The Peak area is to take the dedicated tram, though if you get there at the wrong time and the queue is over an hour long, just get an Uber/taxi. It will cost you about a fiver, and it only takes ten minutes. Once you're up there, you could pay to see the view from The Peak Tower... or you could follow these instructions and walk for about twenty minutes to get an awesome free view of Kowloon. This route is part of a larger Hong Kong trail so, again, if you have time, go and embrace nature. 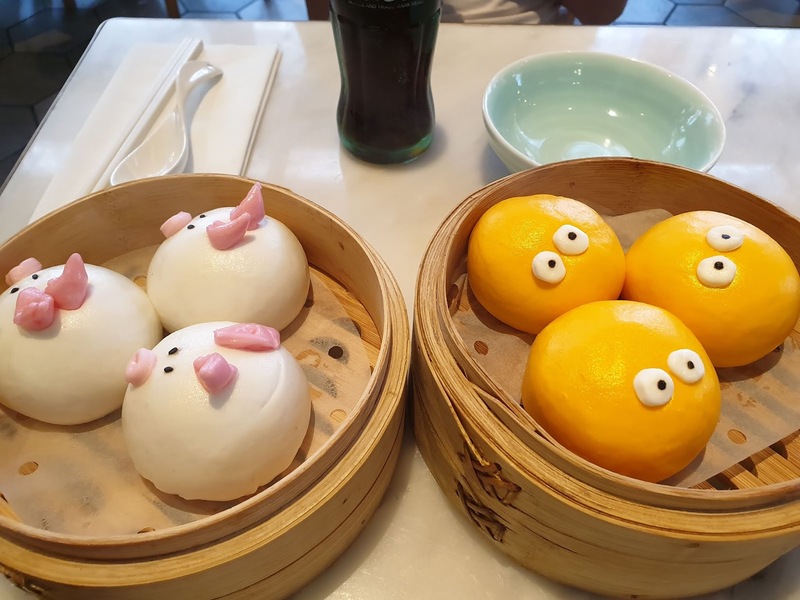 Enjoy some super cute dim sum at Yum Cha, which has four branches across the city. Service is a little abrupt, but the dim sum will put a smile on your face - and it's actually tasty! We also enjoyed dinners at Scarlett (we shared some tasty chateaubriand), Above and Beyond (our hotel's restaurant, which did let us down on the service, surprisingly, but the Peking duck dinner menu is excellent value) and the Sheraton's Celestial Court (eye-wateringly expensive but they also do amazing Peking duck). a) Hop on the ferry to Macau, Asia's version of Las Vegas. Spend the afternoon exploring the Old Town, then have a flutter and enjoy a show when the sun goes down. b) If the Big Buddha isn't your thing, how about visiting the Ten Thousand Buddhas Monastery? On the list for next time! c) Explore the various dedicated street markets, or visit one of Hong Kong's many shopping malls. 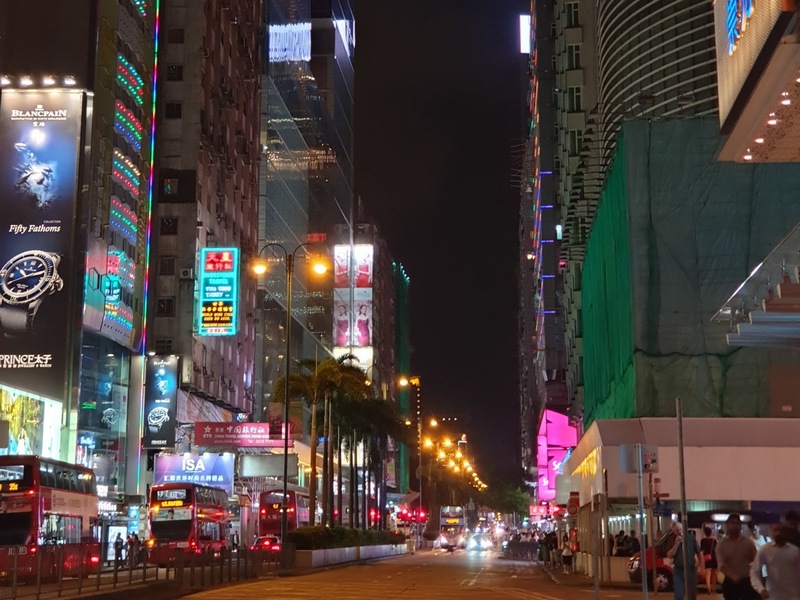 We had a mooch around Harbour City, Hong Kong's largest mall, but didn't quite make it to the markets or to fully explore Hong Kong's neon streets at night.